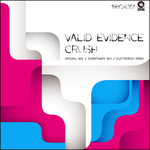 'Crush' is the follow-up single to Valid Evidence’s previous effort, 'A Dream Within A Dream'. The Original Mix takes a series of cues from Nalin & Kane's Ibiza sunrise classic, 'Beachball'. There is also a rather tasty Downtempo Mix that moves away from the original and sets the phaser-gun to 'chillax'. On remix duties, we have brought on the talents of the ever-fantastic Paulo Malde - aka Electrobios. His mix goes deep and rhythmic – a proverbial musical deep sea dive if you will. The other two mixes will also find a place in your music storing-device of choice too. Overall, we’re very happy with this package and hope you are too! 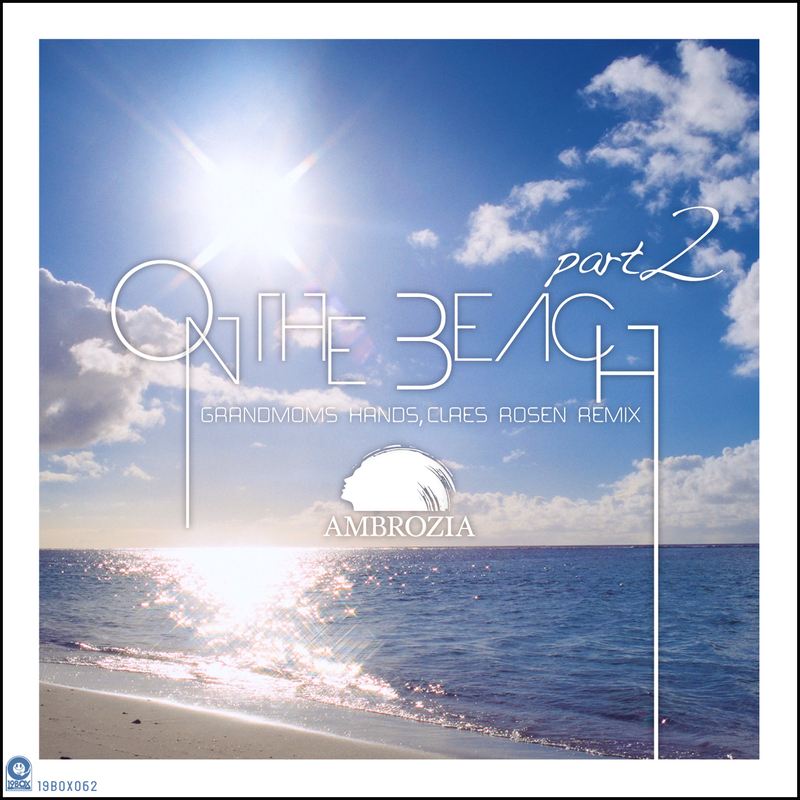 Japanese Chillout outfit Ambrozia continues with their return through the release of their stellar single ‘On The Beach’. The second installation of the single sees new remixes make their debut courtesy of the Ukraine’s Grandmoms Hands and a 19Box label favourite, Claes Rosen of Sweden. While you may not be familiar with the Grandmoms Hands name, he has already seen a release on 19BOX RECORDINGS as a remixer using the Brain Stealer alias. A change in focus of his deep house sounds saw a change in his name as a result. Labels such as BACCARA, ZELOS DEEP and PASSION RECORDINGS have all featured his music under his Grandmoms Hands moniker. Claes Rosen needs no introduction from us. He has already delivered a fantastic breakbeat remix on Part 1 of ‘On The Beach’. Here he strips back the vocals and delivers an instrumental mix. Not to disappoint, there is also a Part 3 remix package in the works. Enjoy the sounds of this one before it’s too late and Part 3 comes around. Valid Evidence is back in action with their epic single entitled ‘Crush’. The Japanese Balearic outfit formed by DJ 19 & Yu-Ta has been releasing the ‘Journey’ remix series. The ‘Journey’ series is a remix project featuring remixed and tailored for the world’s modern dancefloors. In the interim Valid Evidence continue to produce Chicane –esque originals for forthcoming 2nd album. 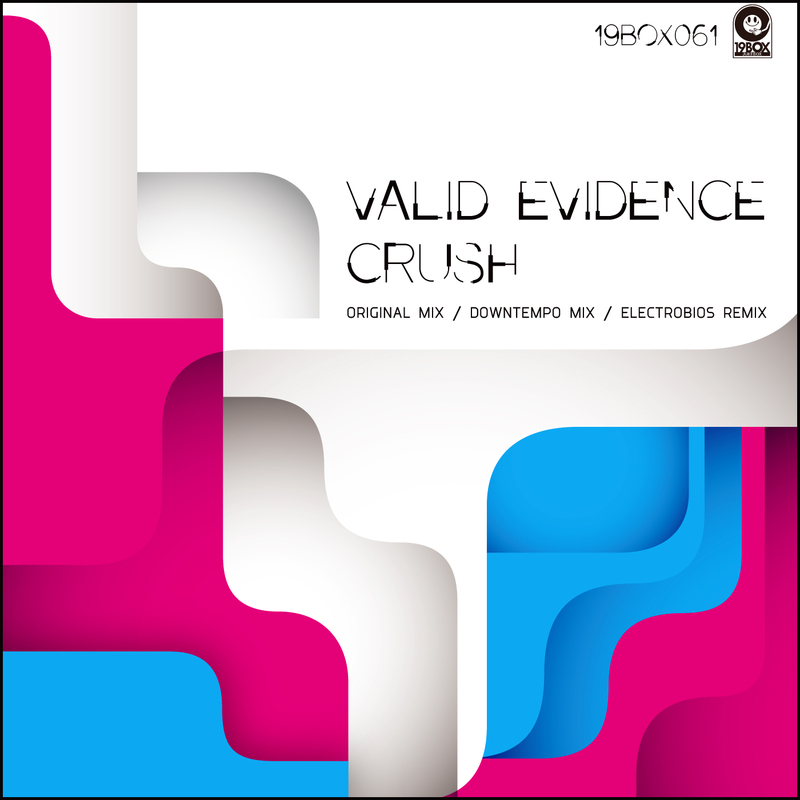 ‘Crush’ is the follow-up single to Valid Evidence’s previous effort, `A Dream Within A Dream’. The Original Mix takes a series of cues from Nalin & Kane’s Ibiza sunrise classic, ‘Beachball’. There is also a rather tasty Downtempo Mix that moves away from the original and sets the phaser-gun to ‘chillax’. On remix duties, we have brought on the talents of the ever-fantastic Paulo Malde - aka Electrobios. Paulo is undoubtedly one of Argentina's most internationally recognized DJ/Producers. His productions have achieved strong recognition and support from world’s best DJs and producers: Armin Van Buuren, Laurent Garnier, Sander Kleinenberg, Sasha, Hernan Cattaneo, Above and Beyond and Eric Prydz, amongst others have all featured his productions. His tracks have seen releases on the planet’s better electronic music labels. Some examples of those labels include releases on ANJUNA DEEP, EXTREMA RECORDS and FUTURE LOVERS. Electrobios’ mix goes deep and rhythmic – a proverbial musical deep sea dive if you will. The other two mixes will also find a place in your music storing-device of choice too. Overall, we’re very happy with this package and hope you are too! 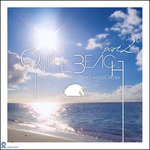 Ambrozia is a Japanese Chillout outfit containing members DJ 19, Edison and Julianne. Their songs have been featured on many famous chillout and lounge compilations, such as “Real Ibiza”, “Café Ibiza” and “Café Nirvana”, amongst several others. This time sees them covering Chris Rea’s AOR/disco classic, ‘On The Beach’. Instead of using their usual vocalist Julianne, they hired the talents of Lonnie Hirsch – who is an American singer living in Japan. His husky voice matched the original concept of the Ambrozia project, so it was only a natural choice for a single. Continuing our recent love for all things Swedish, Claes Rosen has been assigned remix duties.